Designed to deliver a seamless continuum of care, the resulting vibrant healthcare ecosystem will also drive a world-class Academic Medical Centre that will define healthcare for Singapore. 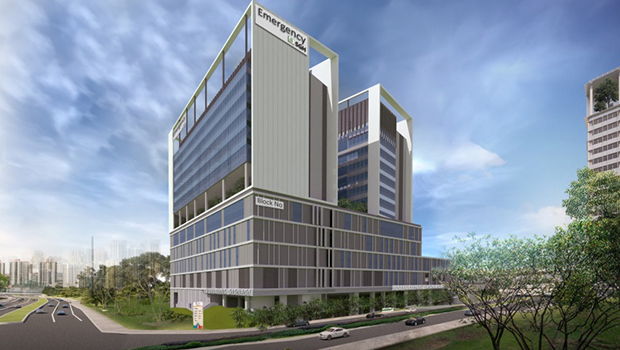 The SGH Campus will link all patient care, education and research facilities as an interconnected healthcare ecosystem. 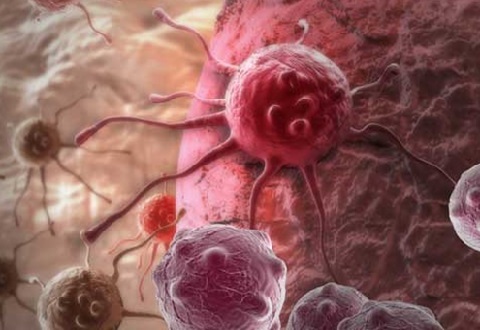 The colocation of research and clinical facilities will foster cross-campus interdisciplinary research that will promote benchside to bedside to community translational research. Easy road and pedestrian links across campus will provide patients with convenient access to the full spectrum of medical care across one integrated campus. To deliver a more patient- and people-centric experience, the new SGH Campus will feature dedicated delineated pathways, shorter routes and wayfinding signages to provide a more comfortable, secure and easy connectivity for patients and caregivers. With routes separated from the main artery roads, these new pedestrian connections will allow patients, visitors and staff to quickly and safely navigate their way across campus free from vehicular movement. The revised road plan will give separate direct access for ambulances. Additional access points and increased carpark spaces with clear signposting will enable motorists to navigate the campus with ease. The new SGH Campus will also be conveniently located in close proximity to public transportation linkages giving pedestrians direct and convenient access across campus. 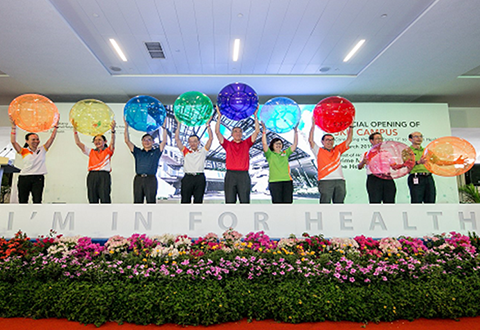 Designed to place the community at its heart, the new SGH Campus will feature easily accessible, eco- and community-friendly social and recreational amenities. These quiet open spaces provide an oasis where patients, visitors and staff can interact, relax and enjoy the tranquillity of the surroundings. Discovery Mall: A major public connector spanning the length of the new campus that is complemented with facilities for the convenience of staff and visitors. History Walk: A thoroughfare with cosy resting areas where the landscape and furnishings tell a subtle story, engaging visitors in the campus’ rich history of tradition. Hospital Square (Quad): At the intersection of Discovery Mall and History Walk, the Quad is the centre of SGH Campus. This focal point serves as a multi-functional space for all.